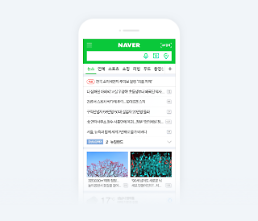 SEOUL -- Conforming with a government campaign to set a new world record as the first provider of next-generation mobile services, Samsung Electronics will release the 5G model of its Galaxy S10 smartphones on April 5 without pre-orders. Samsung's schedule came after U.S. carrier Verizon disclosed the scheduled launch of its first 5G smartphone service on Motorola's MotoZ3 in Chicago and Minneapolis on April 11. 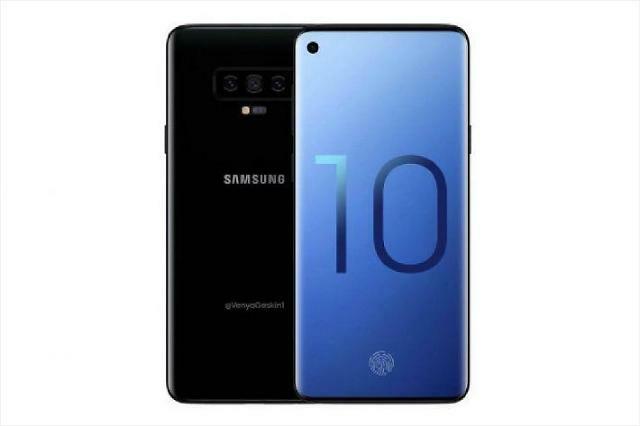 For clients who buy and register the 5G phone from April 5-16, Samsung will offer wireless earphones or a wireless charging package as well as a 50 percent discount on replacing displays. Samsung didn't disclose prices, saying it has canceled pre-orders to advance the rollout of its 5G phone. 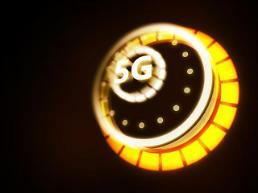 Samsung and mobile carriers have been under pressure to release 5G phones ahead of foreign competitors since the launch of 5G mobile services for smartphone users was delayed for technical and other reasons.